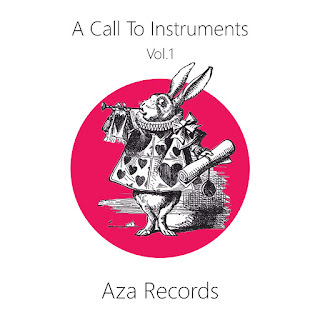 "This is a call to instruments, this is Aza Records, a collective of independent bands from your neighborhood". 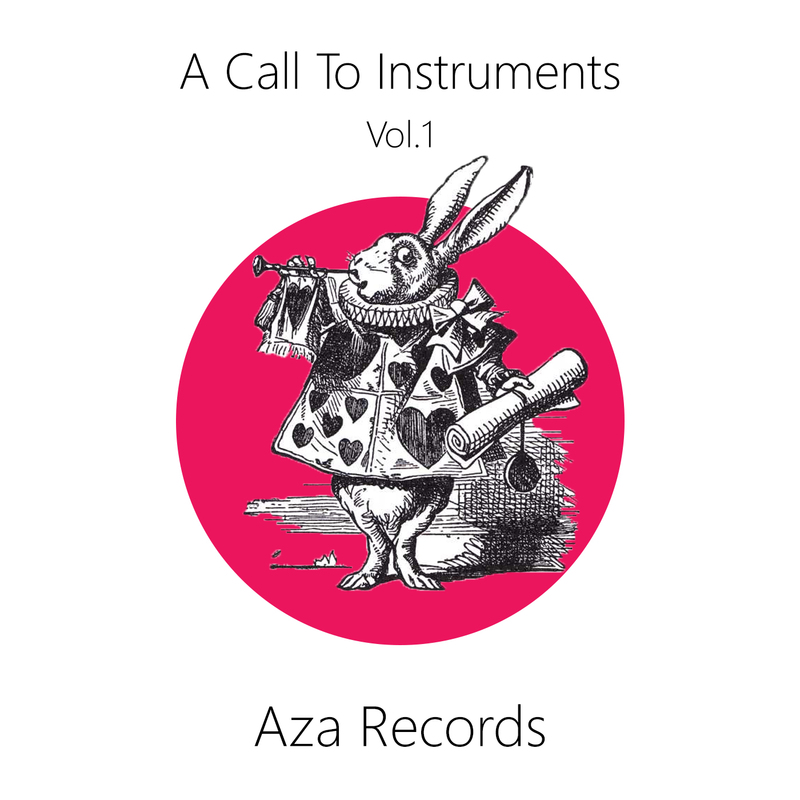 The first compilation by Aza Records is available for free download through bandcamp. note: Aza Records is promoting bands and artists without claiming any rights or gaining any economical profit. All the rights belong to their respective owners (bands,artists). At the time, I was singing in cover bands while writing lyrics, in search of a band that would fulfill my artistic needs. My bass guitar was rusting away, in a corner in my room for more than eight years. It was then that I had the first talks with other musicians, friends of mine, to start a project completely new so we could express ourselves more. We then started The Jesterdays, my first and most beloved band and Metronomic Head Move. We were so optimistic back then, ready to spend endless hours on rehearsing, recording and playing live. But it wasn’t just us. The whole city was moving in a frantic pace, it was like a revolution in my eyes, I haven’t seen anything like that in Thessaloniki since the mid-nineties. More and more bands popping up and making music without the support of record labels, with minor resources and even less promotion, we were fighting the crisis with music, lyrics and creativity. We cannot close our eyes and pretend the crisis didn’t happen. The music scene in Thessaloniki lost many artists because of the crisis. A lot of people moved abroad, seeking a better future and many bands broke and shattered. But their members kept in touch. The ones left behind, were joining other bands or giving birth to new ones. They even managed to cooperate with musicians that left Greece, through the internet. I used to call that "the Hydra effect", you take one head off and two swap and take its place. That’s what happened with Lazy Aftershow in 2012 right after Metronomic Head Move. Lazy Aftershow was something fresh, honest and borderless. 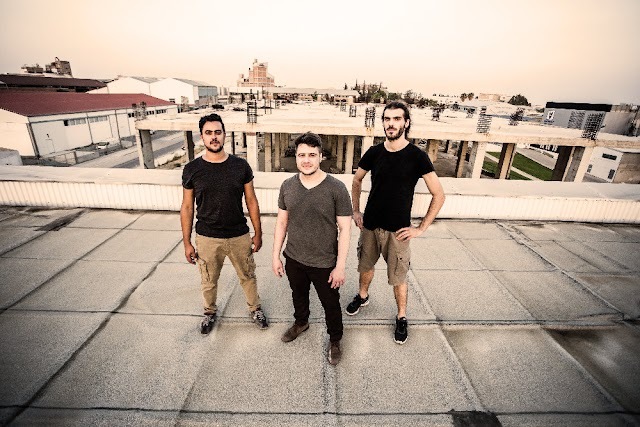 An instrumental trio (guitar, drums & bass) working effectively on both composing and self-managing issues and earning very quickly the respect of the local scene. Meanwhile The Jesterdays were working with other groups, adding friends and fellow musicians on stage and having guest musicians play in their recordings. Both The Jesterdays and Lazy Aftershow shared the stage with bands and artists as Big Sleep, Kappa, Solar Music Library, Lemonade on Stage, Ledge Fortcher, The Family Idiot, Day end, Minor Mine, st Atom Heart, Unshaped Ahead, One man Drop, Vygotsky Circle, The Next Saturdays, Mother Turtle, Sick boys Connection, The Rundays, New Zero God, Adolf plays the Jazz, Mani Deum and many more. What were initially whispers were turning into long talks and long talks turned into plans to set up a platform for all those bands to stick together and promote their music. We decided to add even more bands to form a library and a data base for the independent music scene. After performing together and supporting each other throughout the last hard years, the feelings of solidarity between bands were now a given. Without even realizing, we had started to self-organise. Now it’s time to do it in a larger scale and involve even more people. We have had agreements and disagreements about many things but the simple fact is that together we are stronger and soon we will be able to support and add more bands to our collective. 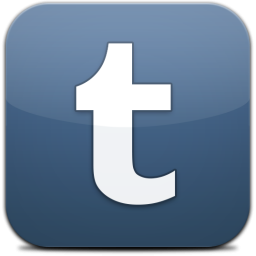 It’s up to us to promote our music and help others do the same.